Cannes and Sundance are a little too highbrow for your tastes a new film festival launching in Minneapolis could be just the ticket. While nominations are still open take inspiration from some of the contenders below that show cats in their element, showing off the finer side of being feline. This rather unique (and slightly bizarre) celebration of feline frolics is the first time a festival has been dedicated to kitties. 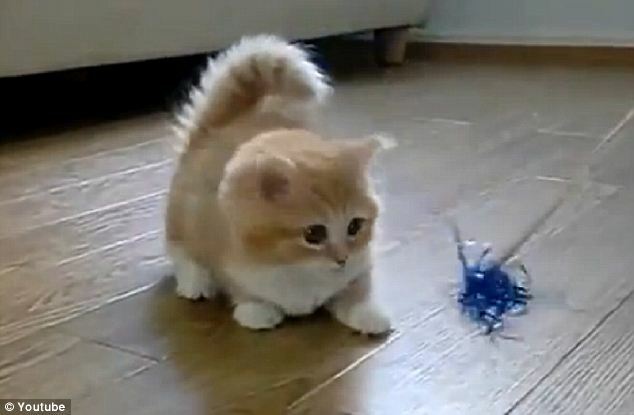 Organisers have clearly cottoned on to the cute cat craze sweeping the internet, with some clips being viewed by millions. 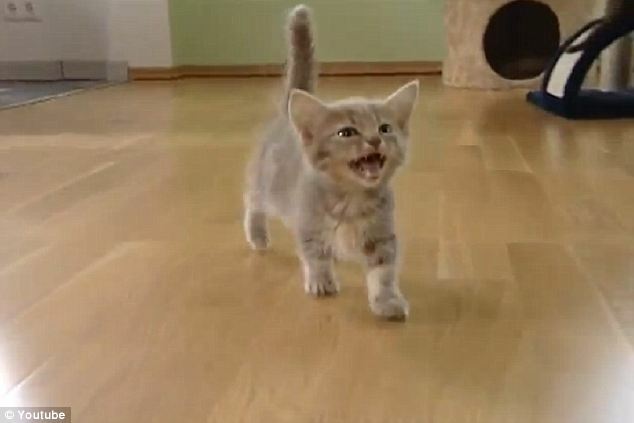 Sensational videos of cats grooming, playing and generally just being too adorable for words have tugged at the nation’s heart strings. 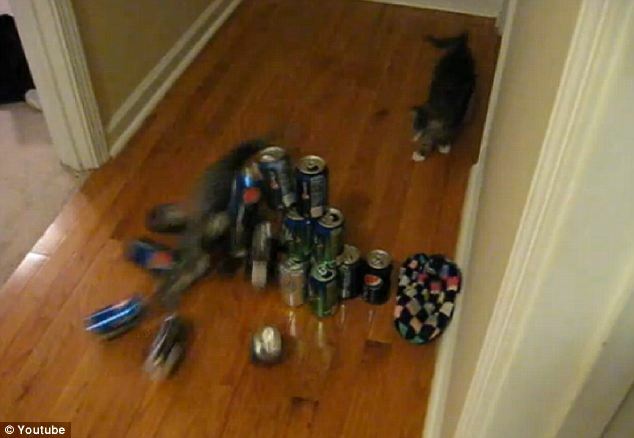 Most recently Bub, a 'dwarf' cat with stubby legs and bulging eyes, became a major online hit. She shot to fame after her owner dedicated a YouTube channel and Facebook page to her and it is not difficult to see why. Born with several genetic mutations, Bub will remain looking like a kitten for the rest of her life. 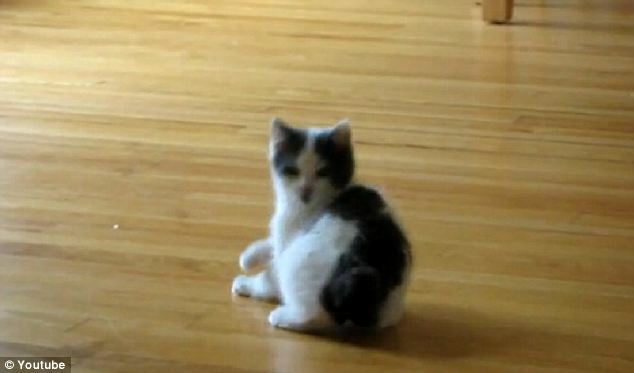 And footage of her playing, running, even just purring, have had major success on the video-sharing website. 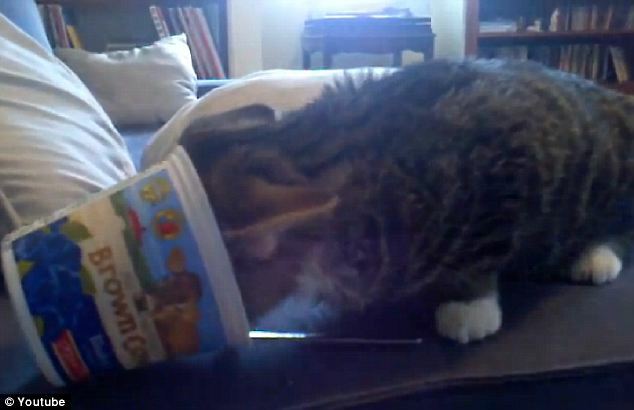 Bub tucks into a yogurt: Who says you need to use a spoon?! Festival planners are accepting nominations for favourite videos, which can be submitted on the Open Field website. Nominations are limitless so if you can’t make up your mind just send in a few, then head on down on August 30 to see if any of the make the final cut or even win. But hurry, submissions must be made by July 30, and there are so many to choose from! 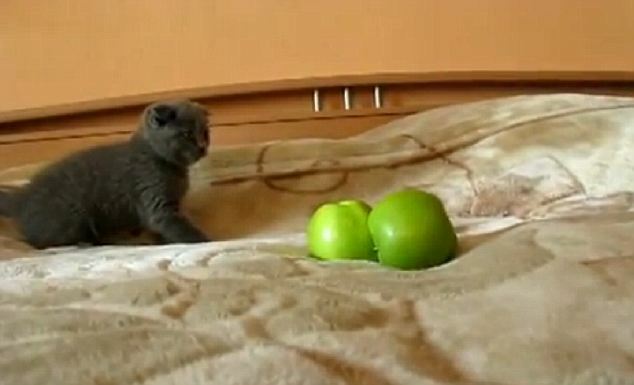 Check out a few of MailOnline’s favourite kitty moments in genius cinematic form. What’s not to love?